Need ZM Weapons parts? Shop our selection today! Numrich Gun Parts Corporation offers the largest selection and best prices for hard to find ZM Weapons parts. A small manufacturer of rifles and pistols. 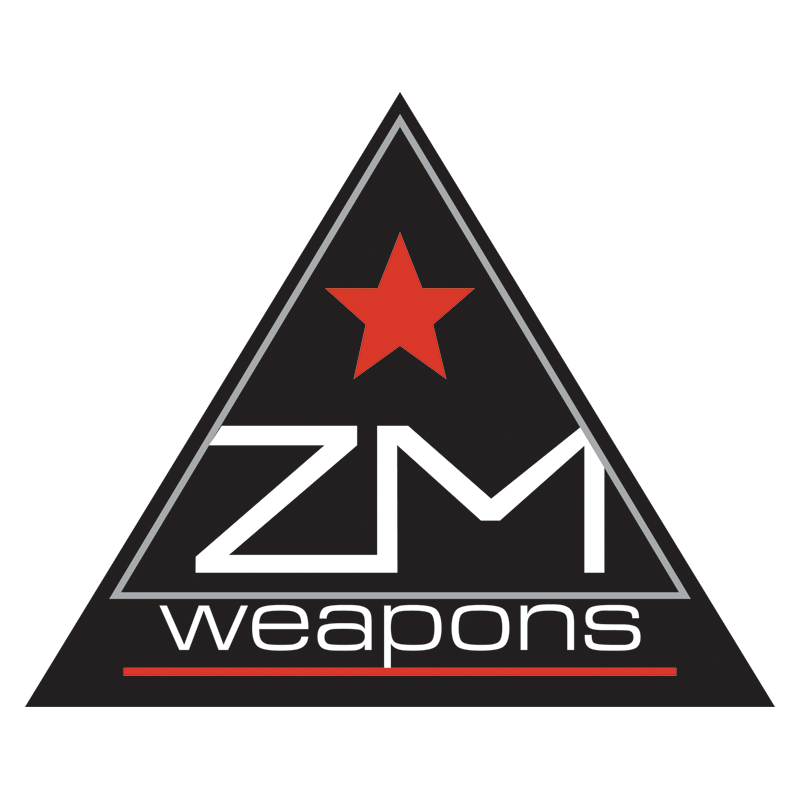 ZM Weapons was well-known for producing the LR-300 rifle between 2000 and 2007. When all rights for the design were sold to the Para USA, the US-based subsidiary of the Canadian pistol maker Para-Ordnance Ltd. the LR-300 rifle was reintroduced and sold in USA as Para Tactical Target Rifle.